Sorry for the lack of posts, I've been on holiday and am just about to embark on another one. This was the view from our hotel room in Sicily last Saturday. 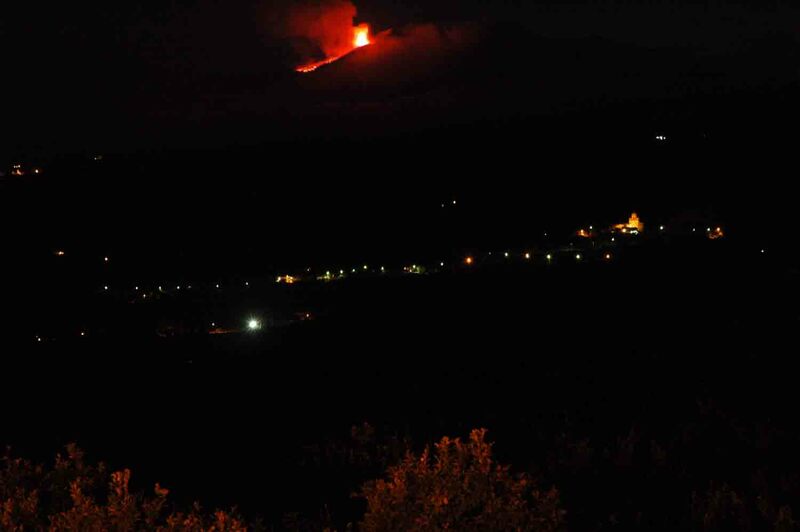 The bright orange flame is Mount Etna shooting lava into the night sky, it was amazing. We could also hear it booming, it sounded like distant rumbles of thunder.